Assaults, sexual harassment, insults, online hate, threats, bullying or discrimination – violence takes many forms but it is still too often a taboo topic. Countless employees and workers have already experienced or observed violence, but many do not know how to handle it. Unions must find their common voice on this issue. 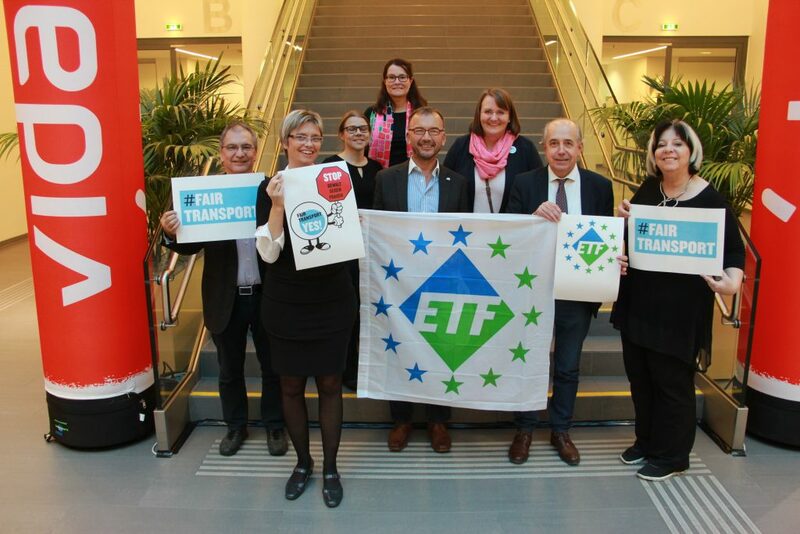 That is why the ETF Women will launch a campaign against gender-based violence on 25 November 2018. The aim of this campaign is to raise awareness on the issue and help social partners conclude better policies addressing workplace gender-based violence at the company level. 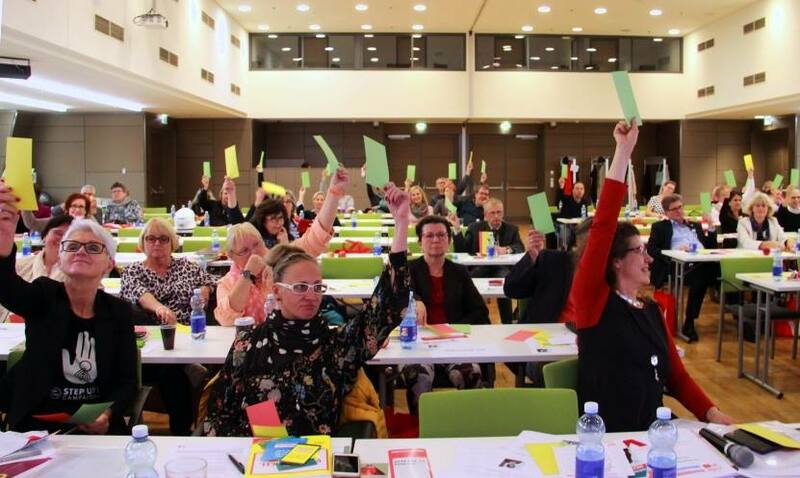 Declaring their full support for the campaign, unions and workers’ groups in Austia organised a conference about violence at work, online and at home.